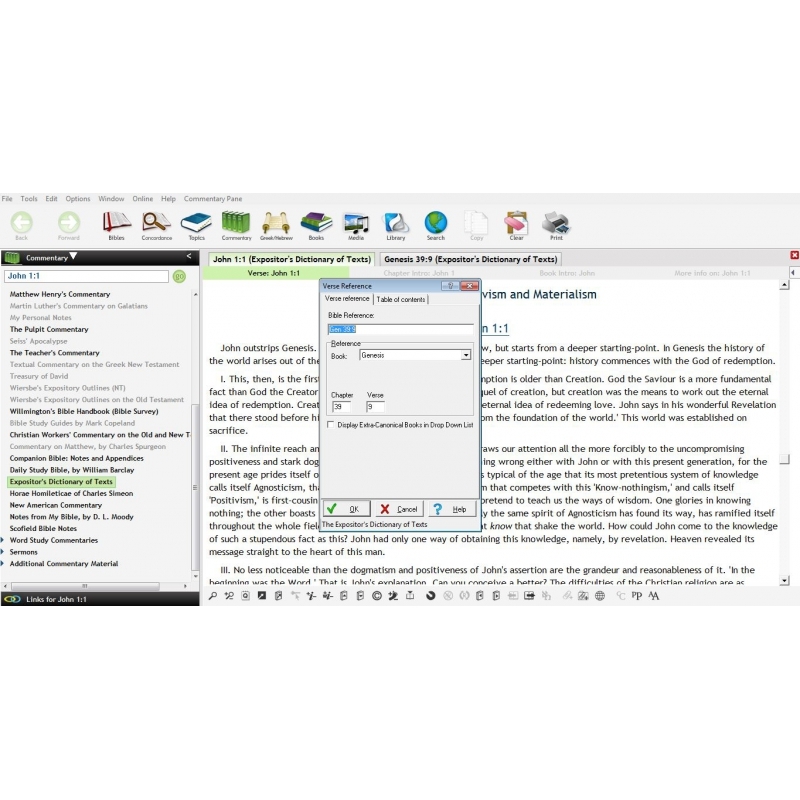 Biblesoft presents another classic work from prolific scholar-editor W. Robertson Nicoll (Expositor's Bible, Sermon Bible, Expositor's Greek Testament) -- The Expositor's Dictionary of Texts. Originally published in two large volumes (reprinted in 4 vols), this is a valuable compendium of expository and homiletic notes and illustrations, designed to assist both preacher and bible student alike. 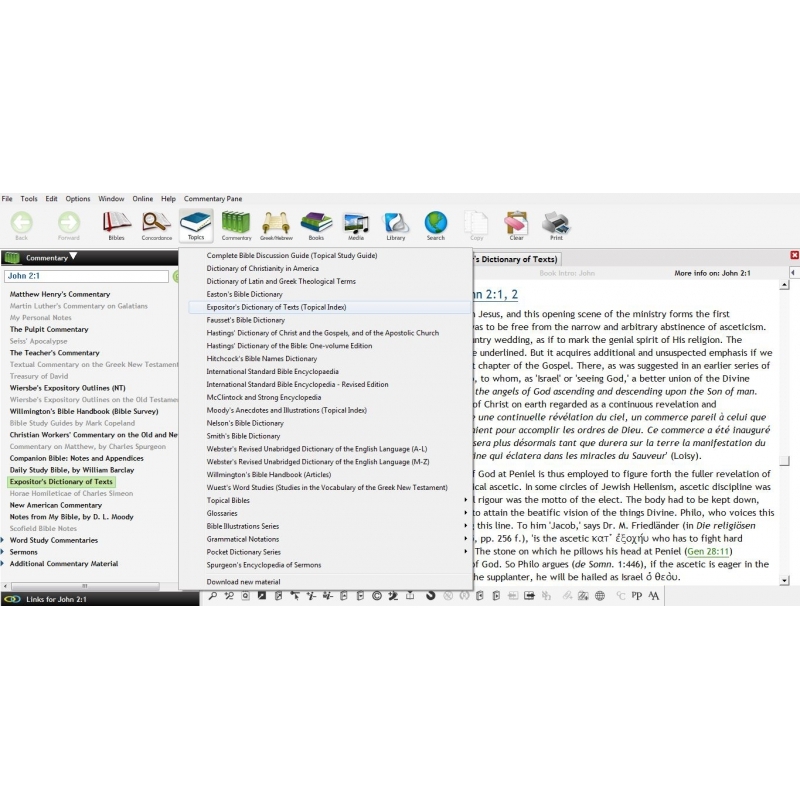 Biblesoft's electronic version functions as a Commentary in PC Study Bible (accessible by Bible verse and section), along with an alphabetical index of illustrations and a topical index. ... 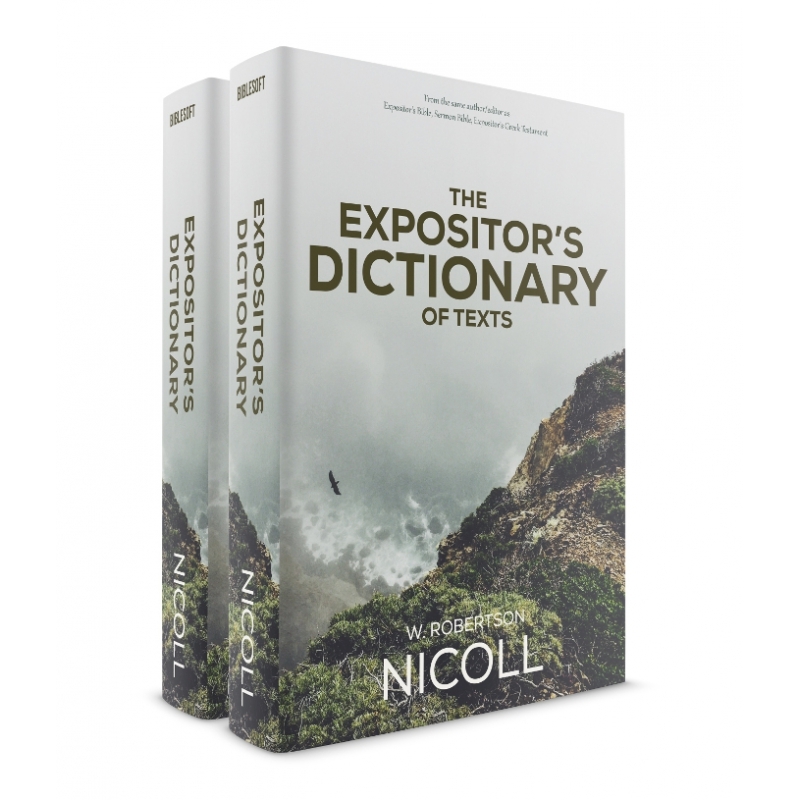 The foreword to the reprint edition offers the observation that, of all the valuable works Nicoll edited, "none of these surpasses in quality and utility the Expositor's Dictionary of Texts". As a compliment to Nicoll's structure, this incredible work is often referred to as a 'mini Biblical Illustrator'. Though titled as a 'Dictionary of Texts', Nicoll's has provided a carefully curated commentary set including especially poignant passages from specific authors presented in verse-by-verse fashion. Nicoll's work is like having a mentor leading the student to the best commentary suited for each individual verse of the Bible. W. Robertson Nicoll, that prolific editor of expository works, left behind a literary legacy that has placed all preachers in his debt. This British Bible scholar is rightly remembered for such works as the 50-volume Expositor's Bible (1888-1905), the 12-volume Sermon Bible (1888-1893), and the 5-volume Expositor's Greek New Testament (1897-1910), all of which he edited. But none of these surpasses in quality and utility The Expositor's Dictionary of Texts. 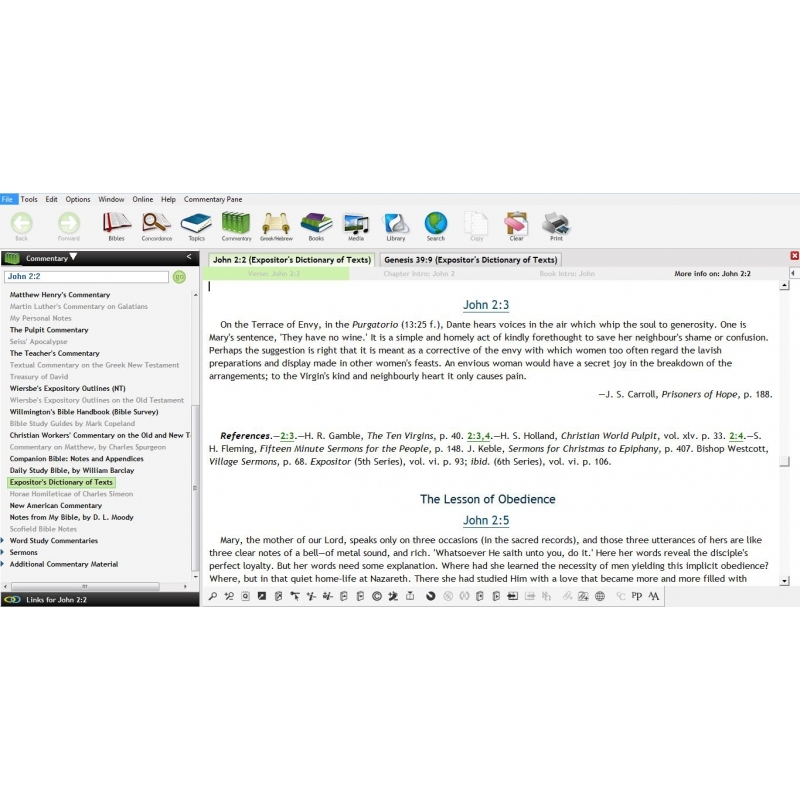 Here in one set are, as the subtitle puts it, "outlines, expositions, and illustrations of Bible texts, with full references to the best homiletic literature." The texts for which expositions are here included are arranged in canonical order. The expositions are brief and suggestive, and each is clearly outlined. 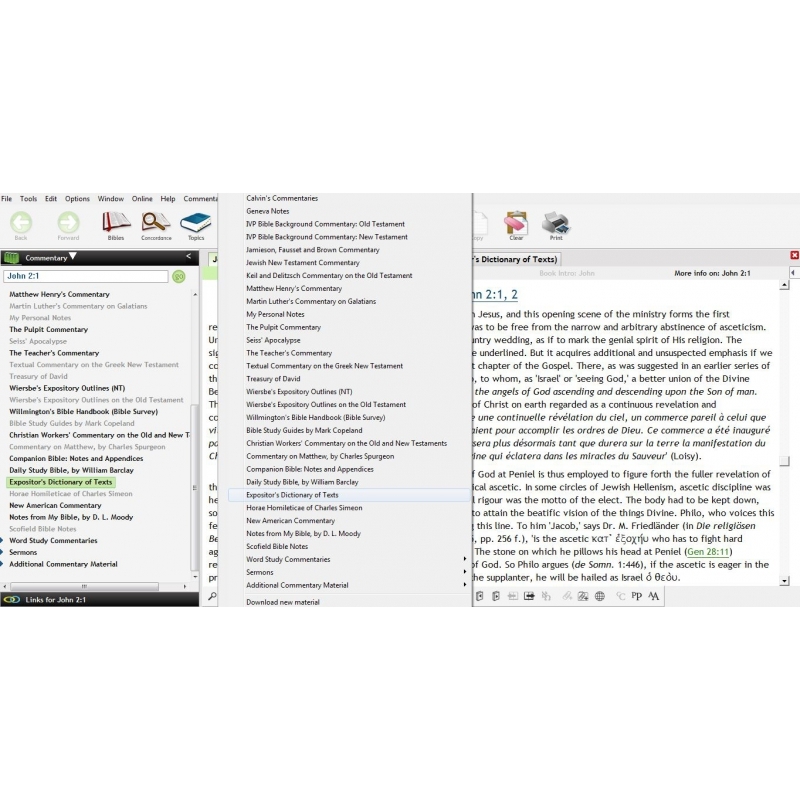 Most are concluded with references to classic sermons on the text. The Expositor's Dictionary of Texts, originally published in 1910 in two volumes, is here reprinted in four bindings to make it more convenient to handle. Indexes can be found at the end of volume 1, part 2, and of volume 2, part 2. Indexes list titles of the expositions both in alphabetical order and by suitability for special occasions. 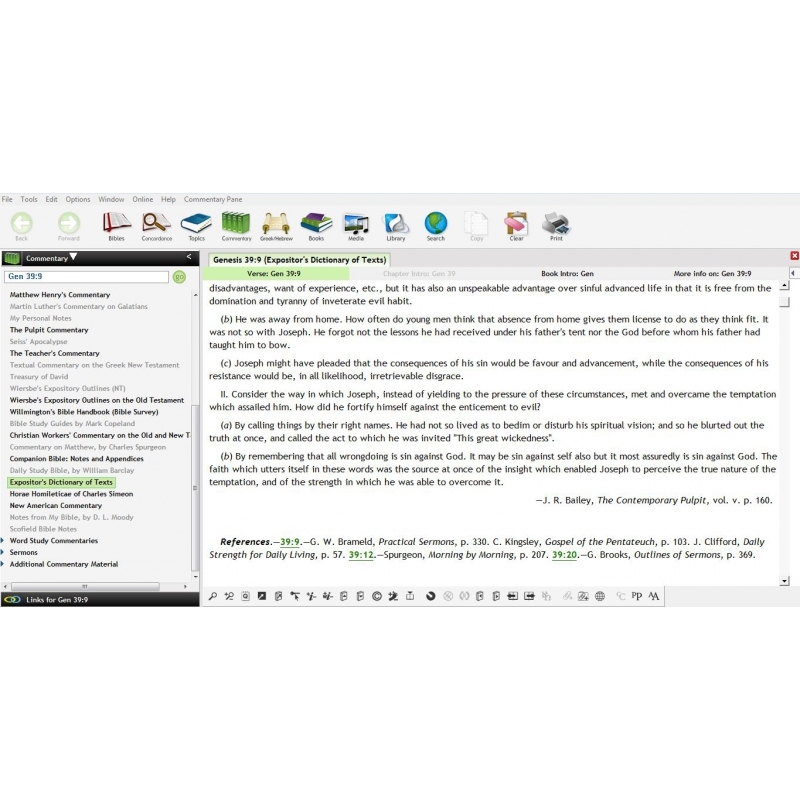 This reprint edition of a homiletical classic is issued by the publisher with the sincere hope that it will help today's preachers become better acquainted with the work of their predecessors, assist them in preparing more efficiently for their weekly sermons, and enhance the form and style of the preached Word of God.